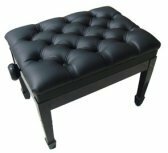 The Yamaha Corporation was founded originally as a piano and reed organ manufacturer by Torakusu Yamaha in 1887. Gakki Seizō Kabushiki Gaisha (literally, Japan Musical Instrument Manufacturing Corporation) and was originally based in Hamamatsu, Shizuoka prefecture. On October 12, 1897, Yamaha was incorporated and the company's main production - musical instruments - are still highlighted today as one of the company’s flagships. It is even featured in the group's logo - a trio of interlocking tuning forks. After World War II, Yamaha’s president, Genichi Kawakami shifted the company’s production, and focused primarily on motorcycle manufacturing. 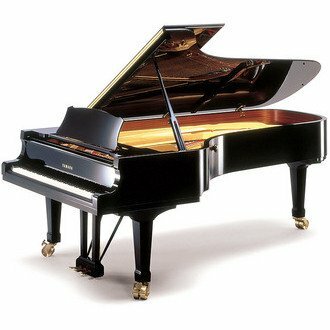 Eventually, Yamaha expanded and turned out to become the world's largest manufacturer of musical instruments, including pianos, "silent" pianos, drums, guitars, brass instruments, woodwinds, violins, violas, celli, and vibraphones. It was also a leader in the manufacturing of semiconductors, audio/visual, computer related products, sporting goods, home appliances, specialty metals and industrial robots. gold medals using Yamaha-made arches. In July, 2007, Yamaha purchased the remaining minority shares of the Kemble family in Yamaha-Kemble Music (UK) Ltd. The company was Yamaha's UK import and musical instrument and professional audio equipment sales arm. After the sale, the company was renamed Yamaha Music U.K. Ltd. The sales, nevertheless didn't affect Kemble & Co. Ltd, Yamaha’s UK piano sales and manufacturing arm. 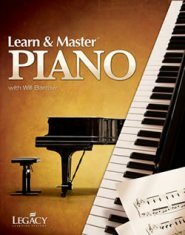 Yamaha Corporation is also popular for its music teaching program that was initiated in the 1950s. high quality products they produce. A good example is the Yamaha YPG-625, which holds the distinction of being awarded "Keyboard of the Year" and "Product of the Year" in 2007 by The Music and Sound Retailer magazine. Yamaha Corporation continues to be a thriving multinational corporation and conglomerate based in Japan, boasting a wide array of products and services, electronics, motorcycles, and power sports equipment, however, primarily musical instruments, to a satisfied throng of devoted fans and customers, from all over the world. 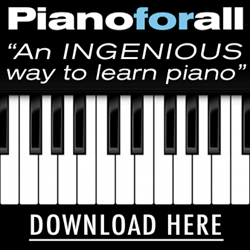 Yamaha's Piano Finder Tool can be found, here. 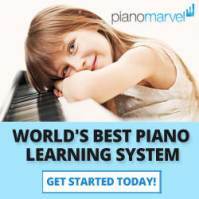 Looking for the Current Market Value of your Yamaha Piano? 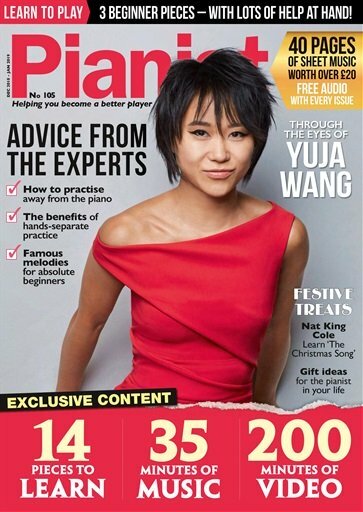 ARTICLE: Is Your Yamaha Piano a Grey Market Piano?